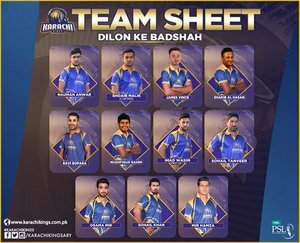 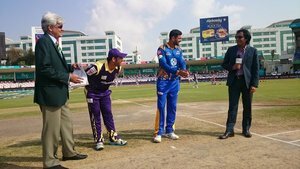 We will be underway with today's first clash between @TeamQuetta and @KarachiKingsARY soon. 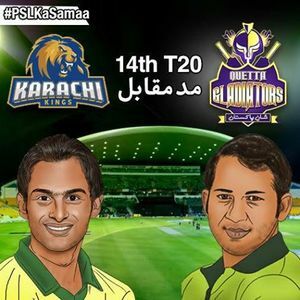 Use the official hashtag #KKvQG ! 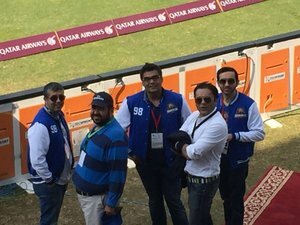 The action is about to begin at the iconic Sharjah stadium!! 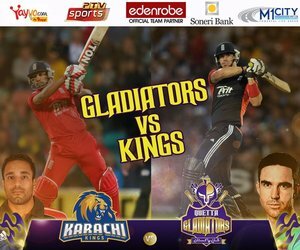 Kings 5/0 after the First over. 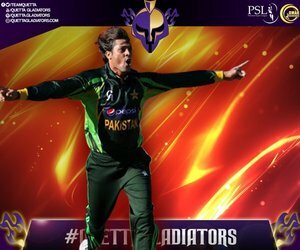 Kings 7/0 after 2 overs bowled.